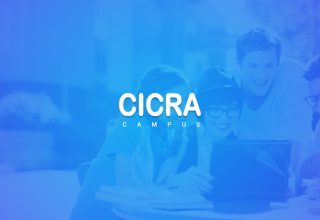 As a graduate of this degree you’ll be eligible for professional recognition with the Australian Computer Society (ACS) – Australia’s leading professional association for the Information and Communication Technology (ICT) sector. As a member, you’ll receive international recognition for your skills as well as professional development opportunities, networking and information resources. 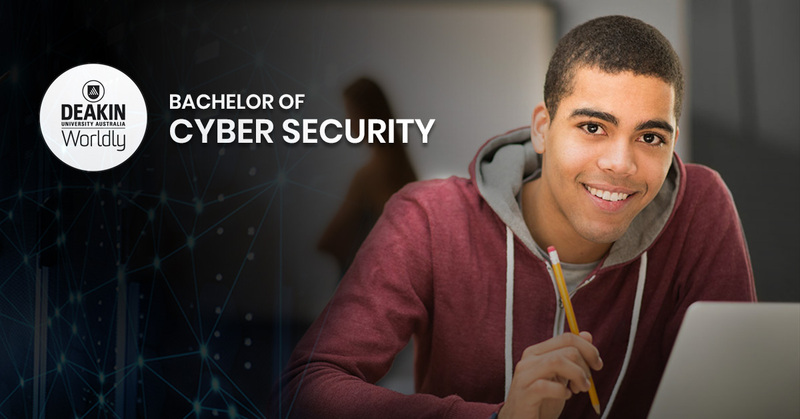 Bachelor of Cyber Security Degree is awarded by Deakin University, Australia. The university is recognised by the University Grants Commission (UGC) of Sri Lanka. Develop a broad, coherent knowledge of the IT discipline including its dynamic environment, with detailed knowledge of project management principles and in depth knowledge in IT Security. 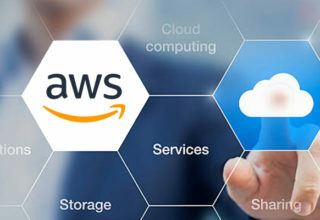 Design, develop and implement IT systems and software, and associated policies and procedures for optimal use and apply industry standards and best practice in one or more specialised areas of IT. 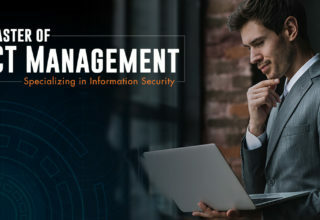 Acquire in-depth knowledge and skills to develop, implement and manage security solutions for systems, networks, and data according to industry-accepted standards and best practice. Communication: using oral, written and interpersonal communication to inform, motivate and effect change. Digital literacy: using technologies to find, use and disseminate information. Critical thinking: evaluating information using critical and analytical thinking and judgment. Problem solving: creating solutions to authentic (real world and ill-defined) problems. Self-management: working and learning independently, and taking responsibility for personal actions. Apply knowledge and skills to new situations in professional practice and/or further learning in the field of IT with adaptability, autonomy, responsibility and personal accountability for actions as a practitioner and a learner. Apply understanding of reflective practice and self critique skills within broad parameters to plan for their own future continuing professional development. Teamwork: working and learning with others from different disciplines and backgrounds. Global citizenship: engaging ethically and productively in the professional context and with diverse communities and cultures in a global context.